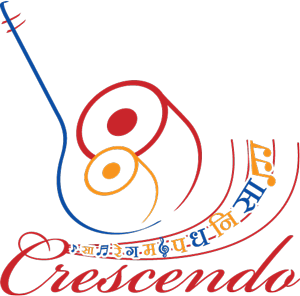 A north Indian classical music competition for the residents of USA and Canada The competition begins online and then transitions into an in-person mega-final in Atlanta GA.
Crescendo 2016 is now OPEN! Please click here to enter the competition. 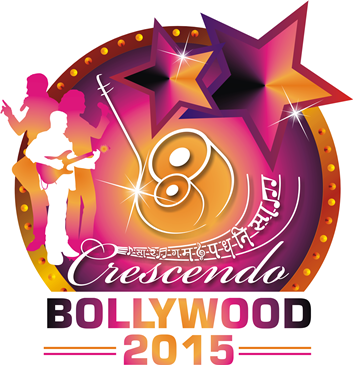 Please click here for the crescendo FAQ's. Mega-Final - September 6th 2016, in person in Atlanta. Live accompaniment (Bring your own or we can provide). Please note the following changes to the 2016 format. For additional frequently asked questions please visit our FAQs page. Round 1 & Round 2 Raags/Tabla pieces are participants choice. Which means a participant can chose whatever they wish to perform. However these recordings should be original. Which means they specifically need to be recorded for Crescendo 2016. Previously recorded videos will not be accepted.